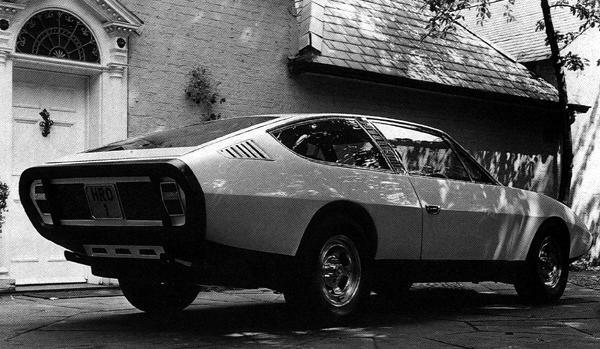 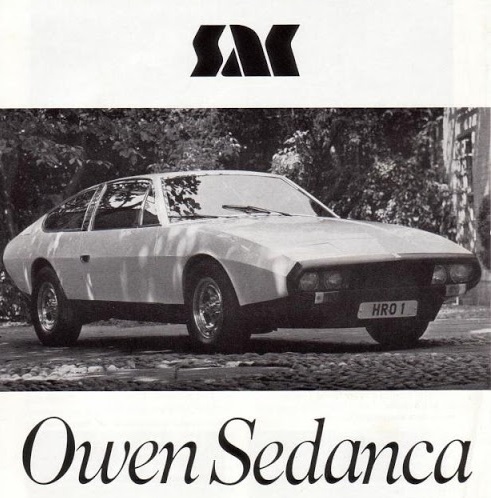 The Sedanca was commissioned by Gerald Ronson, owner of London-based car dealership HR Owen. 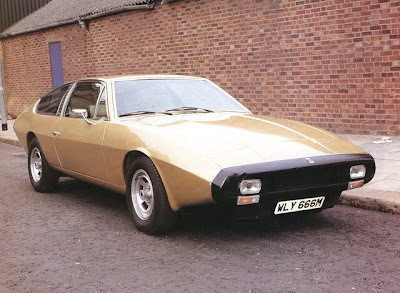 The design was heavily inspired by the Lamborghini Espada (which Gerald also owned) and was penned by Chris Humberstone. 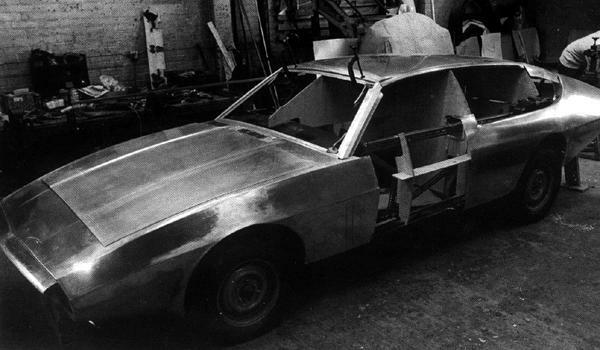 Coachbuilder, Williams & Pritchard Ltd, were given the job of draping the bespoke aluminium body over a Jaguar XJ6 chassis, while retained the Jaguar 4.2-litre engine to produce the prototype/concept. .This was debuted in September 1973, and even with hefty price tag of £8,500, double the price of the Lamborghini!!! 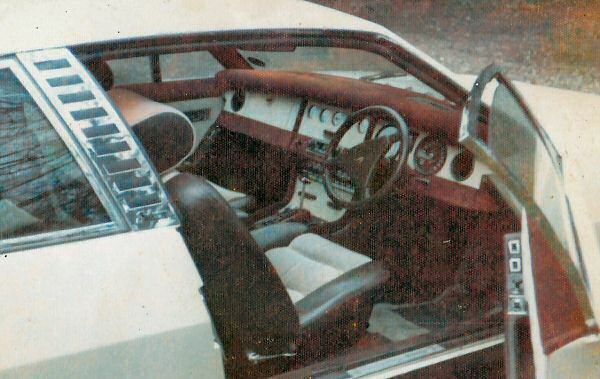 80 orders were placed. 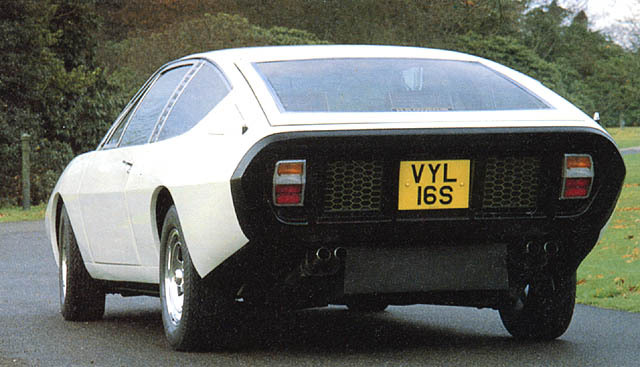 However the fuel crisis meant most of the orders were cancelled and the project was wound up. Well almost, move on 5 years to 1978 and an order was finally place and a car produced. The lucky owner a Mr Farid who actually bought it for his son to use around his country estate!!!! 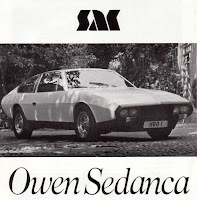 But with having two sons it was only fair that he got one as well when he was old enough, so in 1983 a second Sedanca was delivered. 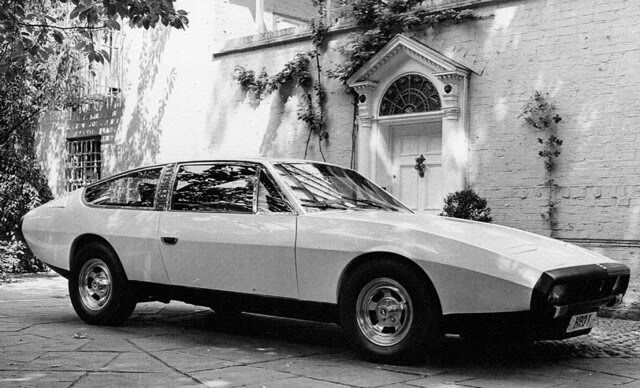 That though it the total of the production, the original prototype and the two production cars.